I am excited to tell you that the third prequel to the Daughter of the Dark Lord – INTO FUTURES PAST has been released! It is available on my website www.solitaireparke.com under Books. Check out the first two prequels and the other books there as well as some fun extras. 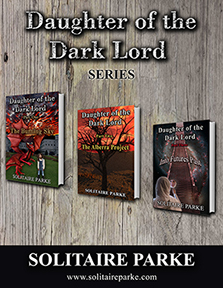 Daughter of the Dark Lord, Katherine, is determined to protect the downtrodden. She’s in a race against time and space to fulfill the prophecy and become a leader unlike any other before her. Follow her failures, triumphs, and unending journeys to claim her destiny as the Queen of the Dragons in this exciting, action-filled fantasy adventure as she struggles with self-acceptance and the acceptance of the dragons and people in her world. In Book number three, Katherine travels through time to find herself transformed into the body of a woman named Elizabeth. She struggles to make sense of this unfamiliar new reality while being pursued by forces of good and evil. Using her special abilities, will she be able to claim her calling and as Queen of the Dragons, save them all? This is her story, one of thrilling adventure and at times heart-wrenching sorrow as she seeks to fulfill her destiny. I hope you all enjoy the journey of Katherine Pendragon as she travels – INTO FUTURES PAST! – which will be available very soon. 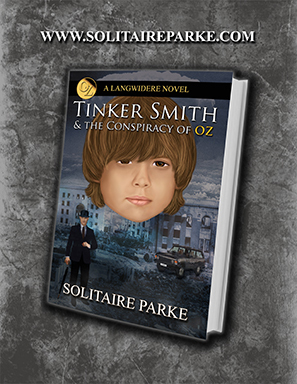 This book is the third prequel to the previously published Dragomeir Series. 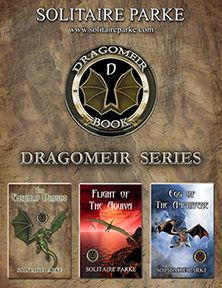 The prequel books allow the reader an extensive view into the life of Katherine Pendragon, Queen of the Dragons, as she struggles to fulfill her destiny. 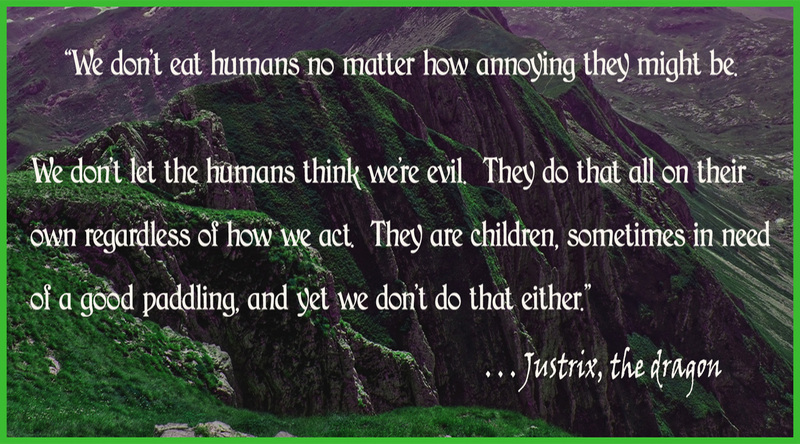 Join Katherine in this fantasy adventure to another world, another place, and another time! Check out all my other books at www.solitaireparke.com. 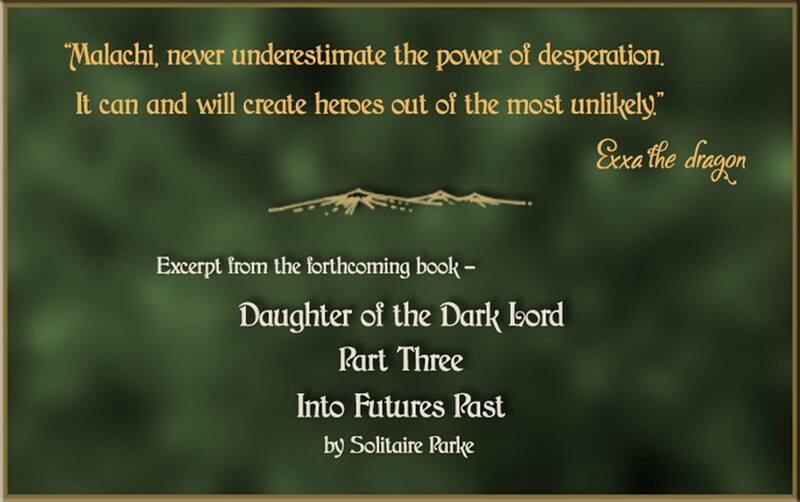 The Daughter of the Dark Lord, Part Three, Into Futures Past will be out very soon. I’m excited that it’s in the final editing stages. This book is the third prequel to the previously published Dragomeir Series. The prequel books allow the reader an extensive view into the life of Katherine Pendragon, Queen of the Dragons. What is a Typical Day in a Writer’s Life? I start my day in the same way as, I would assume, any other person. Personal hygiene, shower-shave, the usual stuff. Ordinarily it wouldn’t be worth mentioning except that without it I manage to think about a lot of things. It’s just that none of them equate to writing. Being freshly showered seems to energize my mind and allow it to do other things besides wallowing around in a fog. Coffee is on the menu between 7 and 11 in the morning. I rarely stop for a lunch break, but occasionally snack here and there while I keep working. From 11 on, I usually drink tonic water and ginger ale – my ginger tonic. I have two dogs, so periodically during the day they need an outdoor break. Then there are the two cats who definitely don’t want to feel ignored. Pets have their own ways of letting you know when they need your immediate attention. Not always in a good way! If I’m writing dialogue, I often have conversations back and forth with my characters to determine what sounds awkward or unrealistic. If I need to clear my head, once in a while I’ll watch an episode of a Sci-Fi show just to keep a fresh mind and then its back to writing again. For me to get into the spirit of writing, the mood of the room is actually quite important in the scheme of things. A good desk lamp tends to set the stage, casting an ambience that is conducive to seeing the story before I write it, or at least doesn’t take away from the ability to begin writing. Music is the single most important ingredient to my writing, and it has to match the feel of the story. I write more fantasy than anything, and I’ve found that epic instrumentals work every time. I can almost see the characters being inspired right along with me. I try to write 8 hours a day, Monday-Friday, and rewrite the bits and pieces I don’t like in the evenings between 10:00 p.m. and midnight. I don’t sleep as much as most people, and it just seems logical to do something constructive during a time when very little happens otherwise. I’ve been asked many times about taking breaks and I advocate them, of course, but I rarely remember to take them. Once I get caught up in the story, it tends to take on a life of its own. Oh, and then there’s that full-time job that I work from home for thirty-two – sometimes more – hours per week. I’m a pretty busy author these days. If you haven’t already, check out my Website, my Amazon Author Page, friend me on Facebook and follow me on Pinterest. 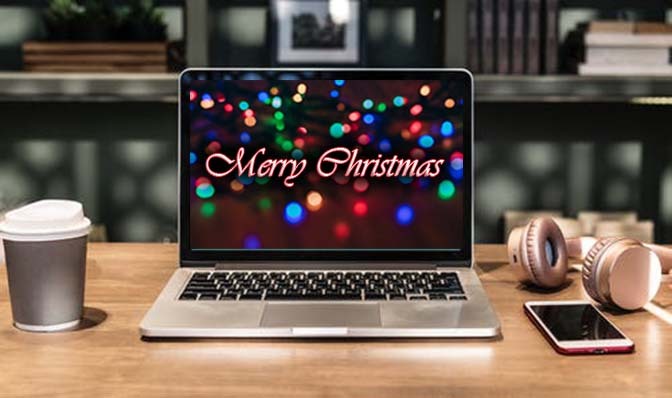 From everyone at solitaireparke.com, we wish you a Merry Christmas and a Happy New Year! Have a wonderful new year of fantastic and inspirational reading! What process do you use on a day to day basis to determine what happens next in a novel? What is your decision-making process for introducing new characters and how do you determine their importance? Early on I researched how other authors went about prepping for writing a novel. Some created elaborate outlines and spent inordinate amounts of time agonizing over every detail. The system works, just not for me. In the attempt to recreate the entire book in outline form, I lost contact with what I was trying to say. Consequently, it would take me months to find I wasn’t getting any closer to the actual writing process. I finally hit on how it functioned for my level of impatience and trust me, once you find it, stop butting heads with the inevitable . . . just write. I started over a lot until I realized one key thing; by trying to adhere to an existing outline, letter by letter, number by number, the story got lost in the translation from my attempt to force the outline to become the book. The story has to come from the gut, not from a preconceived notion that was designed before the writing began. The story needs to have a mind of its own, and at times, should not be controlled. Sometimes, you should just let the monster out of the box. I usually dig back into my past and find that moment, everybody has them, where everything that could go wrong . . . does, and then allow the characters to go through, at least in spirit, the same level of agony, just to see where they will take it instead of me. I discovered that if I put on my writing shoes, and then just followed my feet, the characters managed to get themselves into enough trouble to satisfy my wanderlust. Sometimes, I don’t even know what they’re about to do, but isn’t that how life works? The importance of characters in a story should be dealt with in primarily the same way that God deals with us down here on earth. No one person is of greater importance than anyone else. If we treat any single character with less importance than their counterparts, we have done them a grave injustice. We as writers never know which character will surface again in a subsequent story. Today’s sidekick might be tomorrow’s hero. Do you have a certain process that inspires you to create new characters or prep for a new piece or novel you are writing? I’d love to hear your comments. You can purchase or preview my books at www.solitaireparke.com. Saturday, November 3, 2018 from 11a.m. to 2p.m. 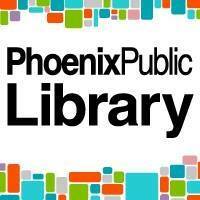 Join me for the Author Fair to meet authors from all over the state of Arizona and learn about our books, including children’s, teen, adult fiction and nonfiction. Books will be available for purchase and signing. I hope to see you there! 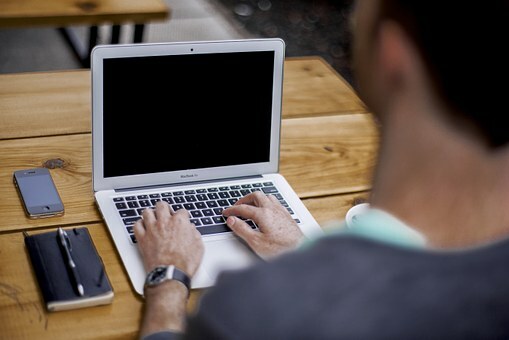 If you want to find information on anything concerning being an author or just writing in general, there are some outstanding and informative blogs out there to help with anything and everything you might need to know, including all the things you didn’t realize you needed to know. So here are a few of them for you to check out. The Log-Line: Can You Pitch Your ENTIRE Story in ONE Sentence? 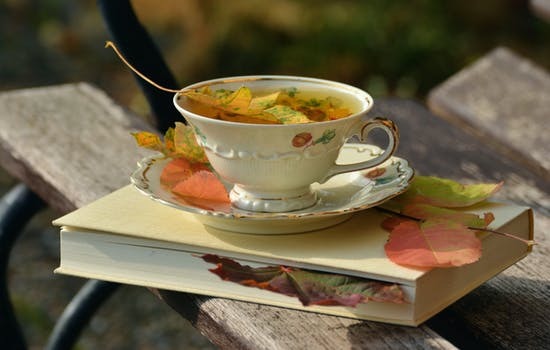 Have a great September – and Happy Reading! Labor Day – what’s that about? 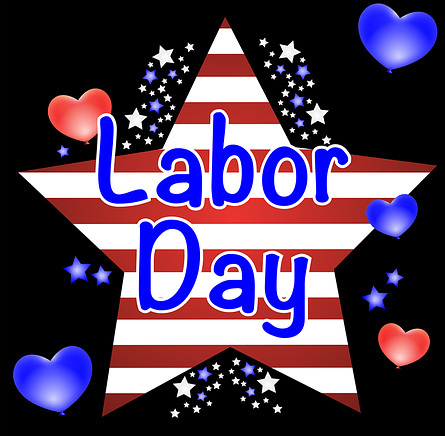 In the United States it is a public holiday celebrated on the first Monday in September honoring the American labor movement and the contributions that workers have made to the strength, prosperity, and well-being of our country – the “workingmen’s holiday.” It is considered to the unofficial end of summer, and usually affords us a three-day weekend come September. In the late 19th century, the trade union and labor movements grew, and it was proposed that a day be set aside to celebrate labor. The first parade was organized in New York City on September 5, 1882, and in 1887, Oregon was the first state to make it an official public holiday. President Grover Cleveland made it an official federal holiday on June 28, 1894, with 30 states celebrating Labor Day. Since then, all the U.S. states, the District of Columbia, and the U.S. territories (American Samoa, Guam, Northern Mariana Islands, Puerto Rico, and United States Virgin Islands) have made Labor Day a legal holiday. Americans during the time Labor Day was first created worked twelve hours a day, six days a week. When the Adamson Act was passed on September 3, 1916, the modern eight hour work day was established. There used to be an unspoken rule – wear no white after Labor Day. The practical idea was that since the summer season was over, lighter, more summery clothes were no longer needed. Another theory was that the promotion of fall clothing in the fashion world began. The fashion rule now is that wearing white is glamorous no matter what the season. Ironically, Labor Day causes some of the longest working hours for retail workers as it is notorious for having crazy sales. In fact, many other people are expected to work as well. Labor Day is the official end of the hot dog season, as recorded on the National Hot Dog & Sausage Council website. Americans consume about seven billion hot dogs from Memorial Day through Labor Day. Labor Day is one of the busiest travel days in America. It is the second most dangerous holiday weekend to drive on U.S. highways. People tend to be more reckless on the roads. It is also the beginning of the National Football League season – almost every NFL kick off game has started the weekend after Labor Day. It is the third most popular day of the year to have a cookout. It falls behind Memorial Day and the Fourth of July. As we all celebrate our Labor Day holiday parties, give a nod to all the hardworking men and women in our country and elsewhere. Enjoy your family and friends and have a great weekend!